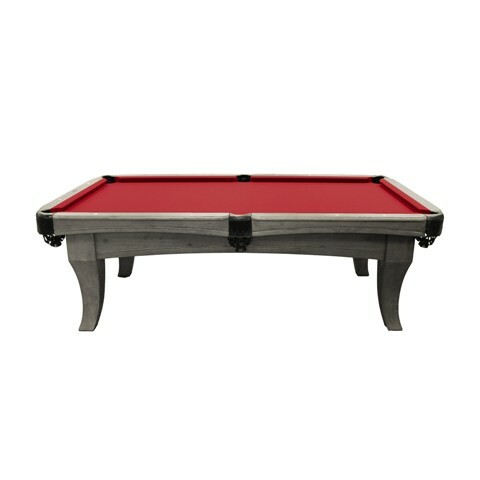 Buy one of these beautiful models from our new collection now and save big! 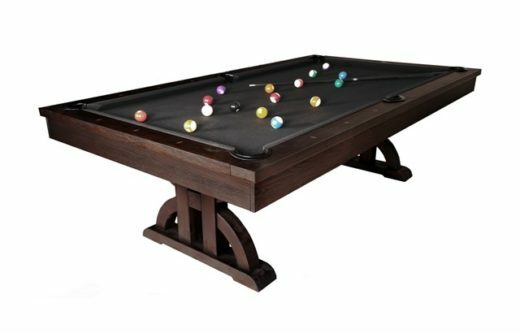 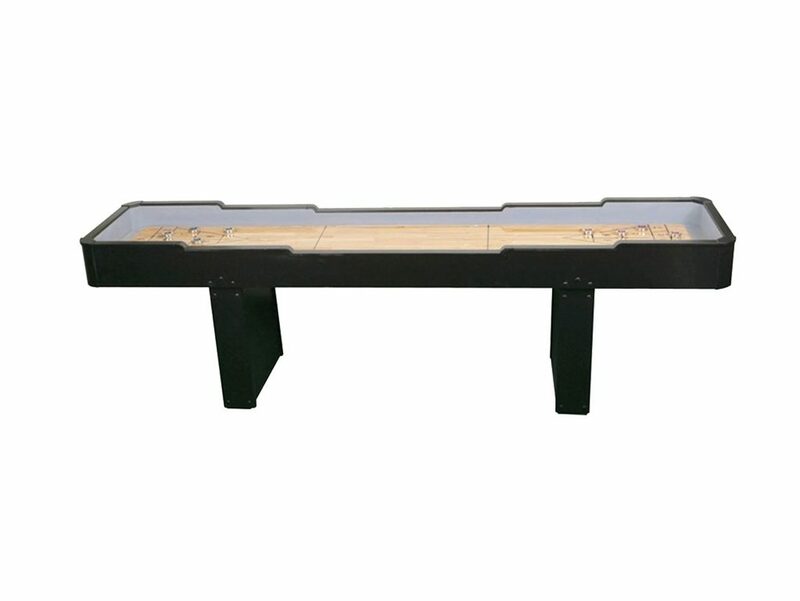 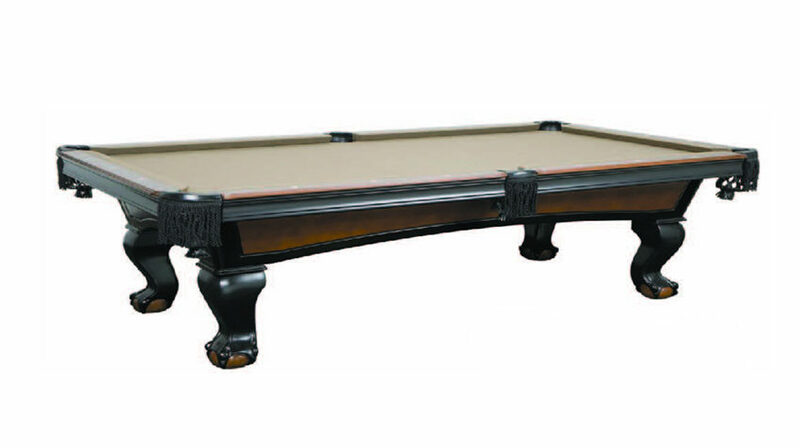 Imperial International has been supplying the billiard and game room industry with quality products for over 50 years. 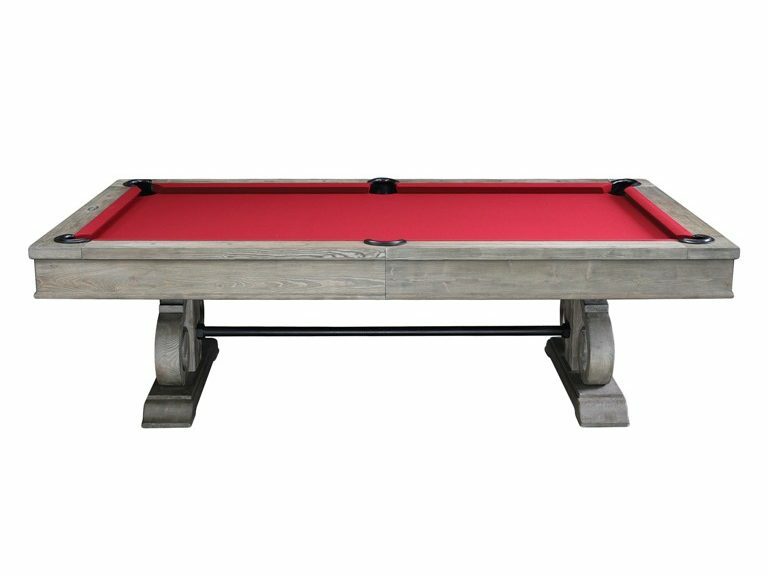 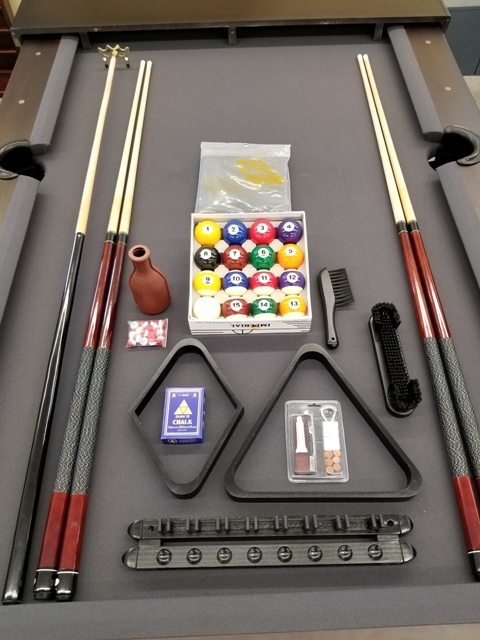 Their experience as a quality import manufacturer enables them to offer pool tables at entry level price points that feature much more than entry level quality. 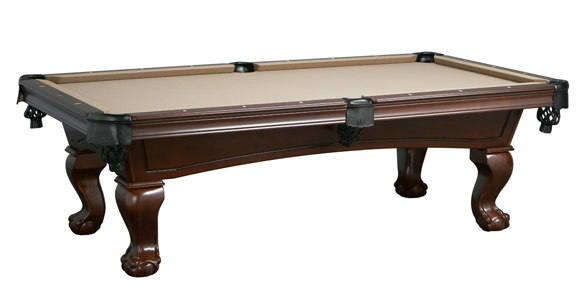 These stylish and sturdy models feature 3 piece 1” slate beds, solid wood cabinets, professional-quality cushions, and leather pockets. 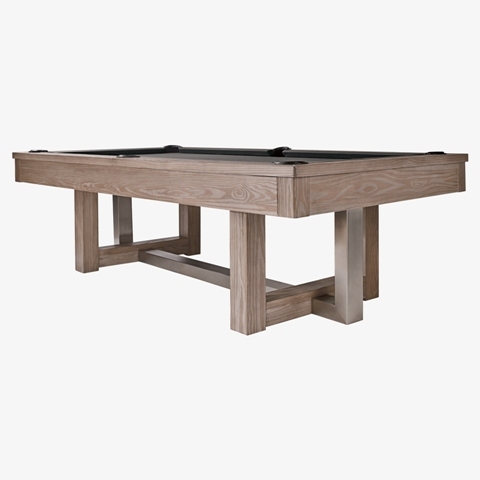 Get all this in a variety of styles and finish options at a price comparable to a used table. 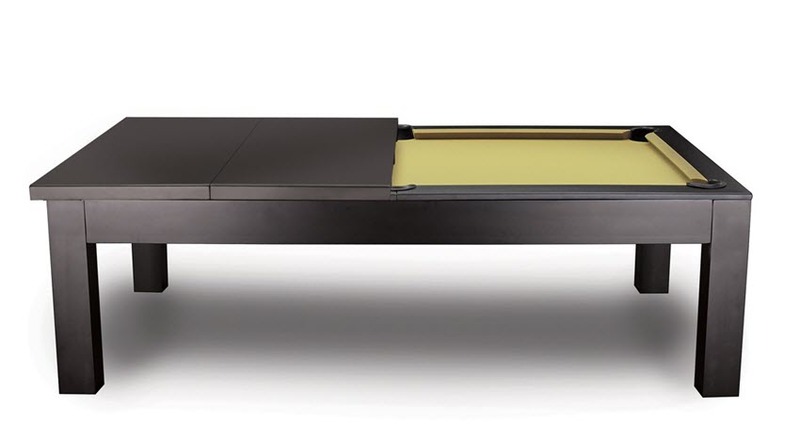 Modern Style, Free Dining Top! 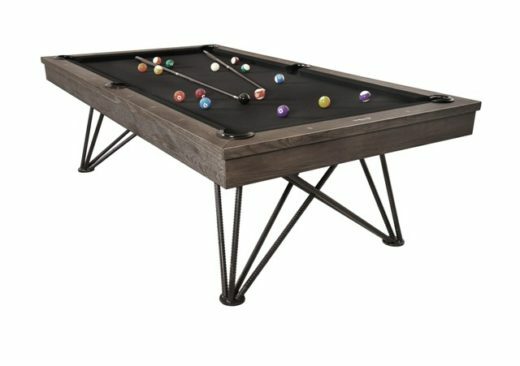 Double Duty With Modern Style! 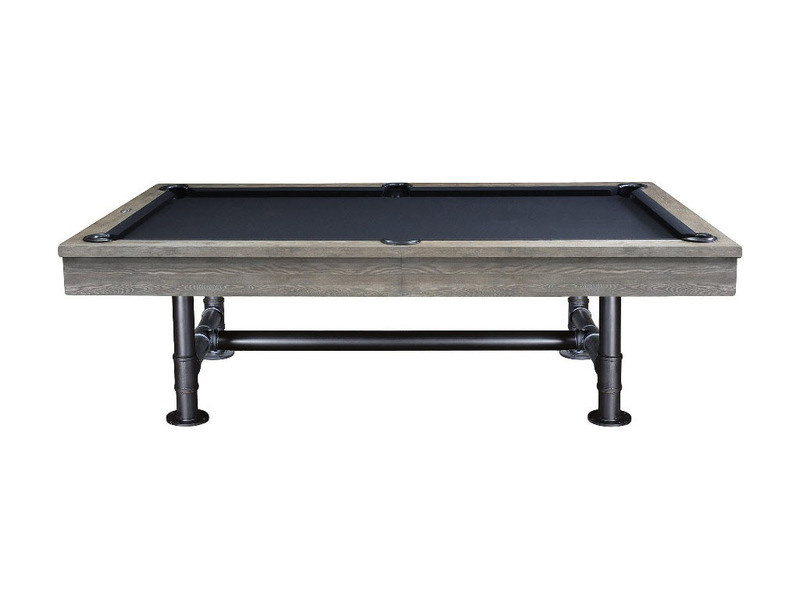 Elegant table made with solid wood in black/walnut two-tone.